Affirmation: I am a determined person with the strength to follow through with the next best thing. I am strong, healthy, and unwavering in my body, mind, and spirit. 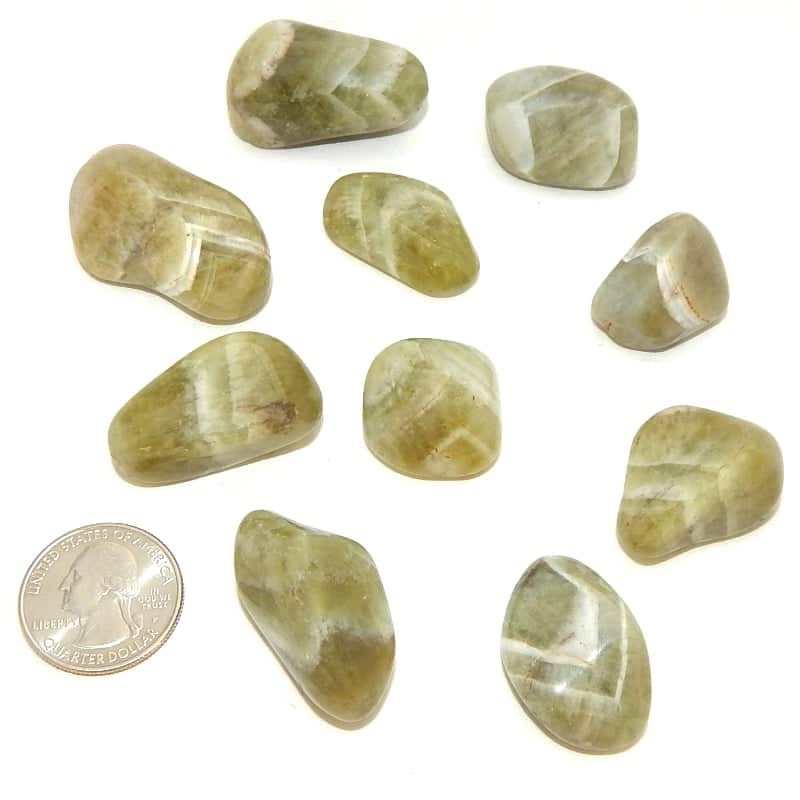 Spiritual uses: Prasiolite carries the vibration of protection and helps to strengthen your auric field and amplifies your ability to sit in meditative states for long periods. Some call it green amethyst. 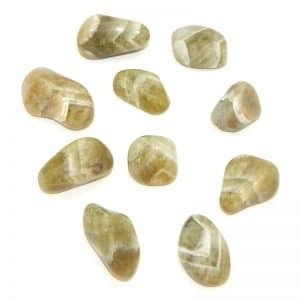 Mental uses: This stone is an excellent tool to improve your ability to stay focused and follow through on a task to completion. 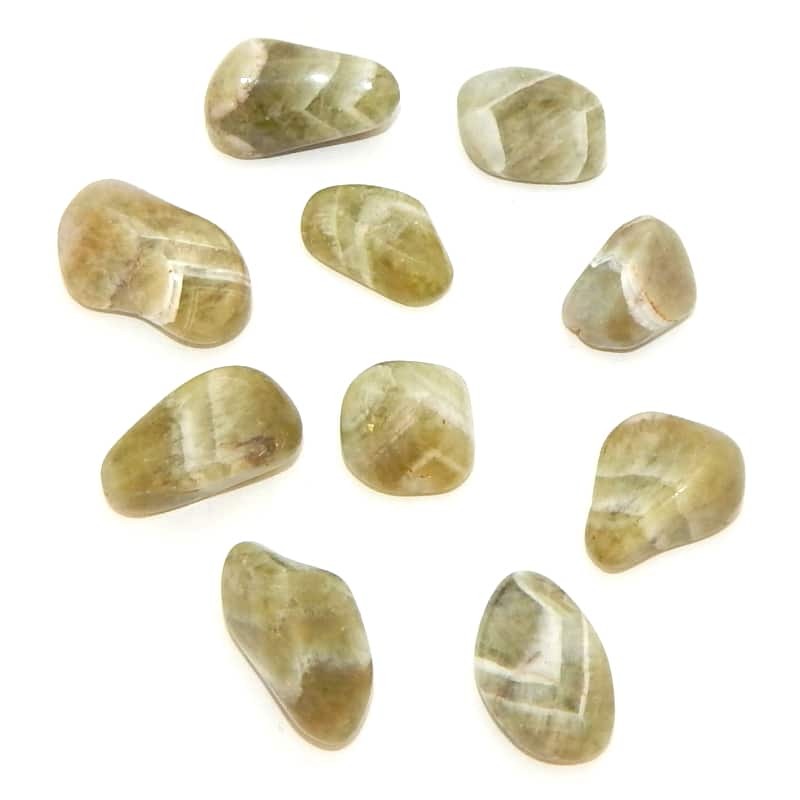 Emotional uses: Prasiolite strengthens your heart’s abilities to accept emotions and emotional challenges. 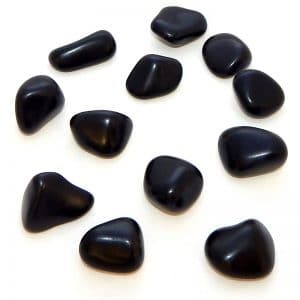 Physical uses: Use this stone to ward off germs and viruses. 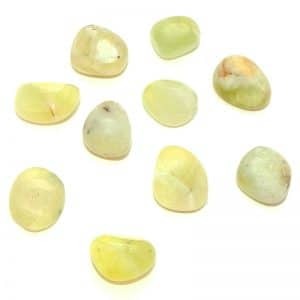 Work with this stone to improve iron deficiencies and rebalance yourself when dealing with health challenges due to iron deficiencies.